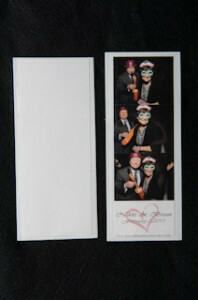 I was just contacted by the owner of www.photoboothframes.com, they have too many vinyl magnet photo booth frames in stock. If you email them they will provide you with the lowest price anywhere. They are willing to move this product below wholesale. Just email them at support@photoboothframes.com and mention this article.